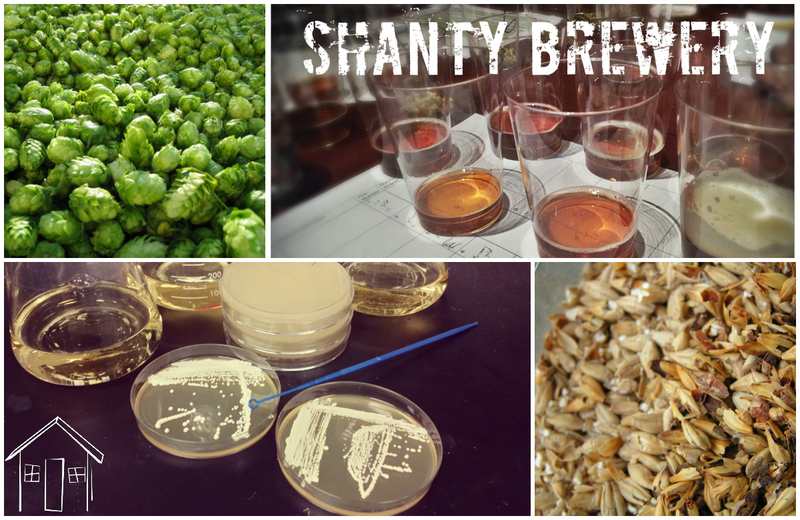 Shanty Brewery is a shout out to my hometown where the community center sign proudly proclaimed "Home of the Shanty Beans". Obscure, right? 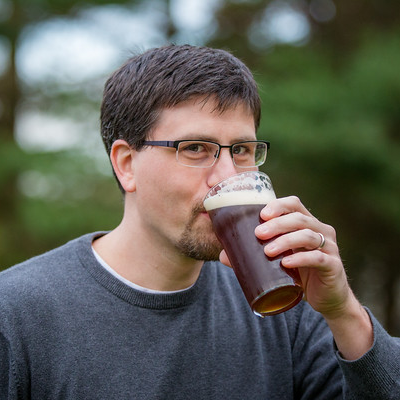 My brewing philosophy is to simply brew. My recipes aren't elaborate, and my equipment is just a mash tun cooler, a pot, a burner, and a couple plastic bucket fermentors. While I prefer a simplistic approach to brewing, I do put a lot of effort into yeast. I maintain my own yeast bank, and am always looking for new strains. My hope is that you find some practical, valuable information on this site on yeast and brewing.